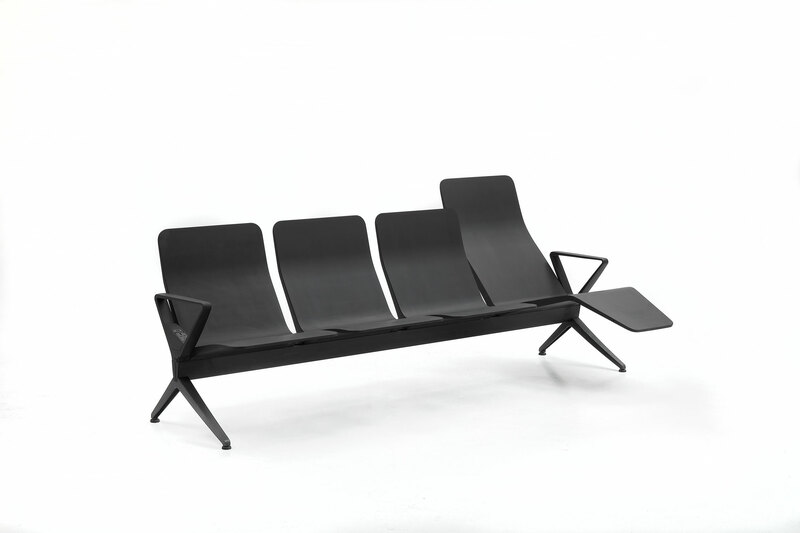 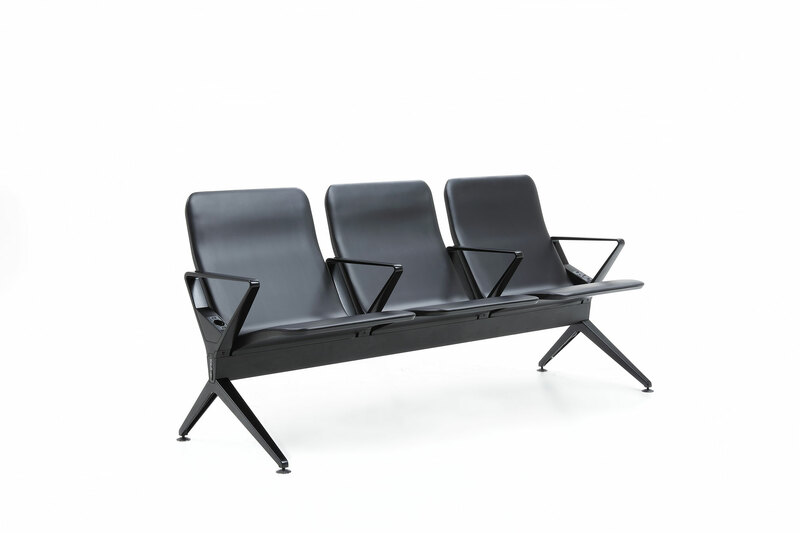 SCALO is a new revolutionary solution of beam seats for airports and public spaces. 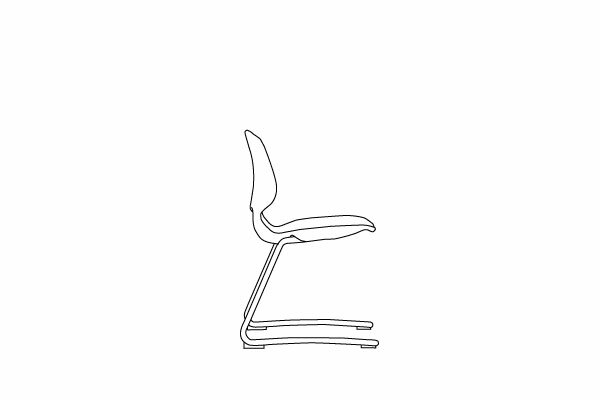 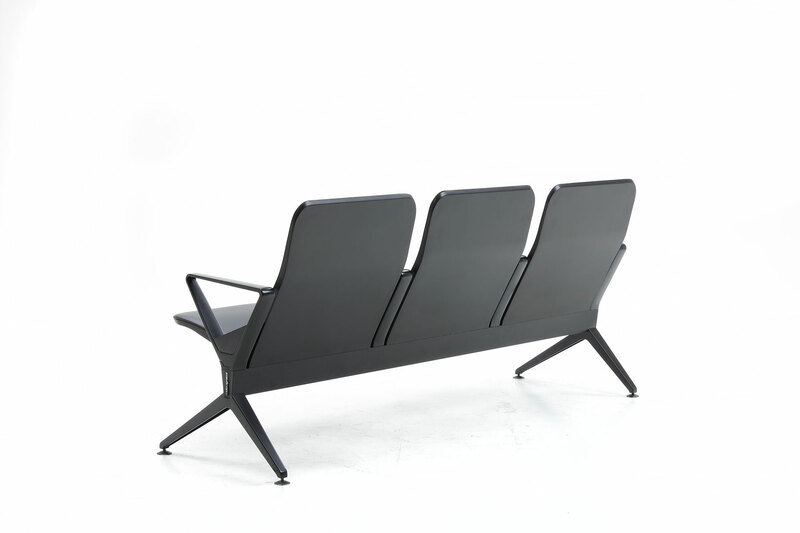 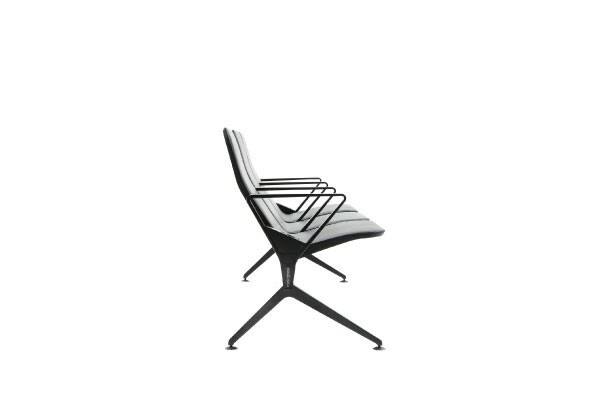 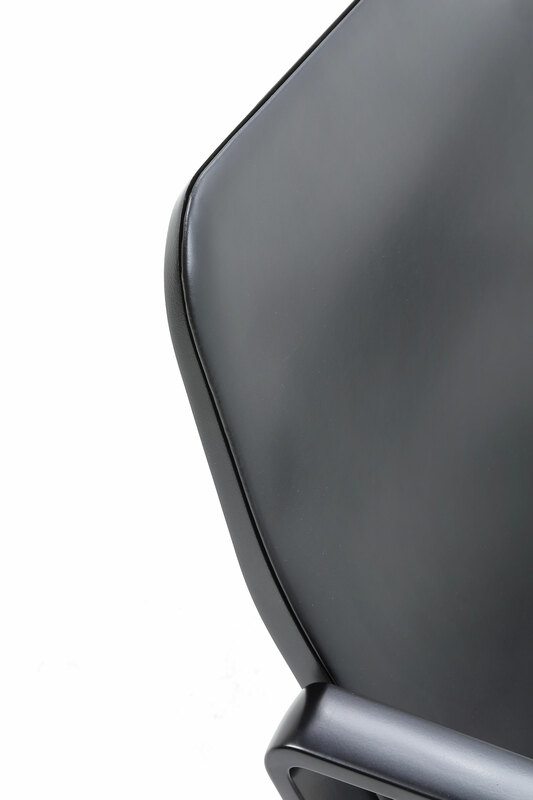 The minimalist structure of the seat allows an extremely fast and simple installation, with only two screws. 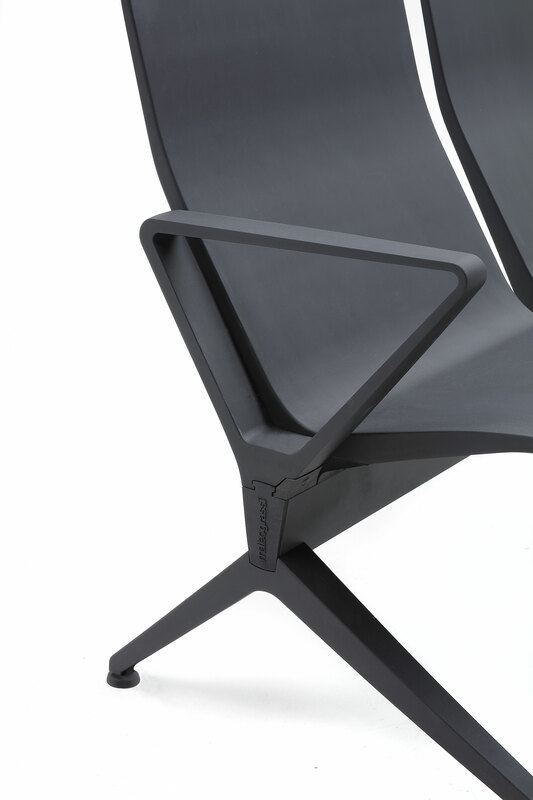 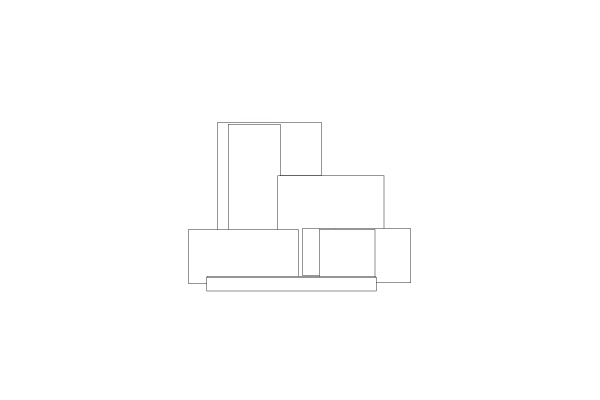 The structural shell of the seats is molded from only one piece and allows a fast assembly, as well as a wide range of modularity and accessorizing. 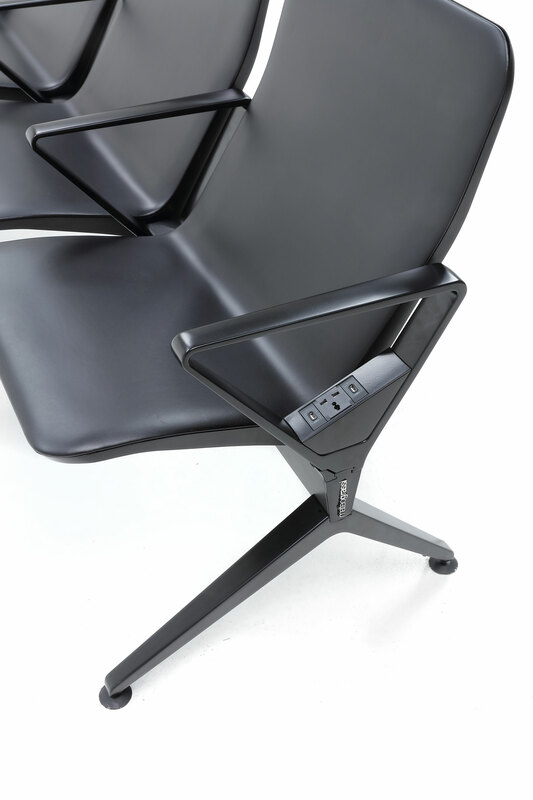 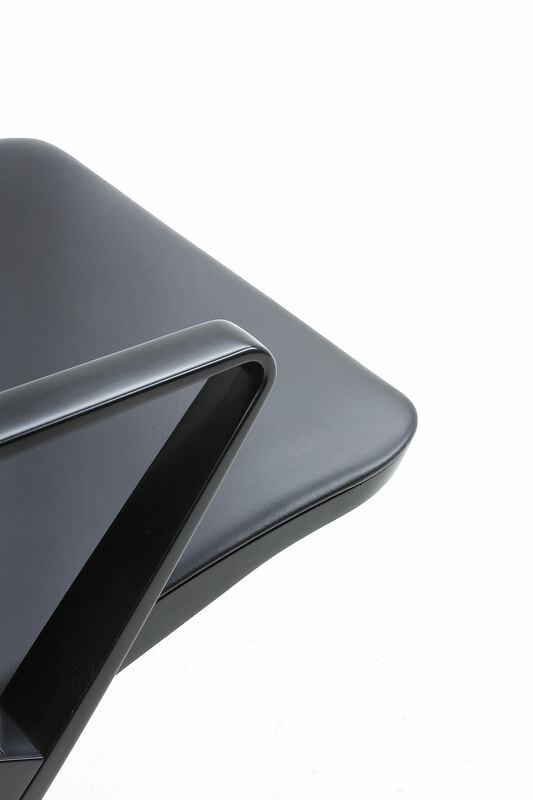 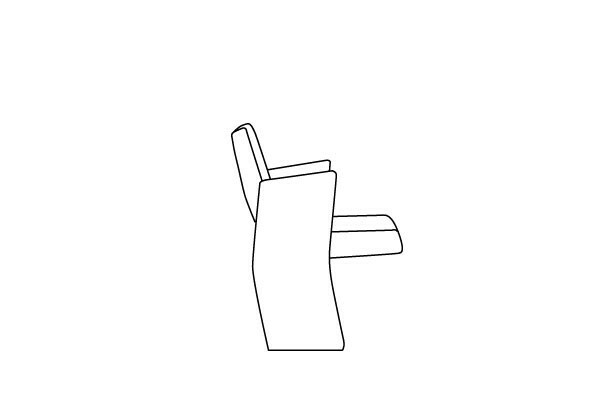 Plugs and USB ports are incorporated in the armrests. 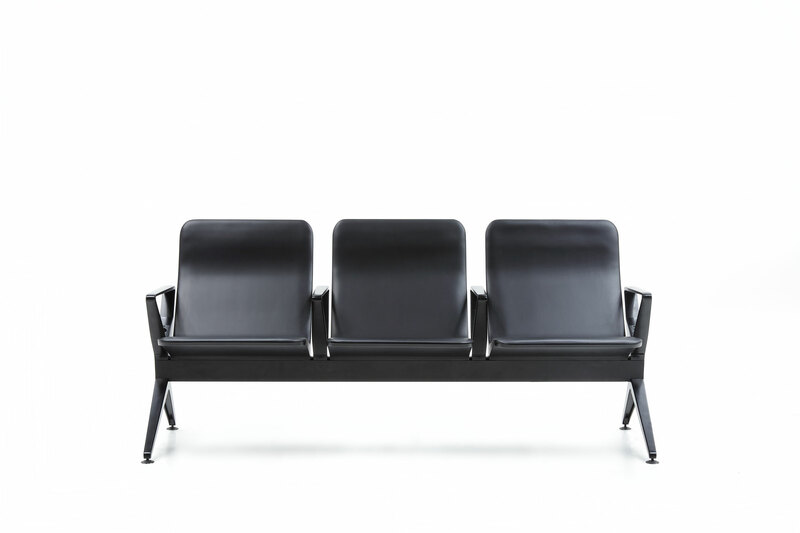 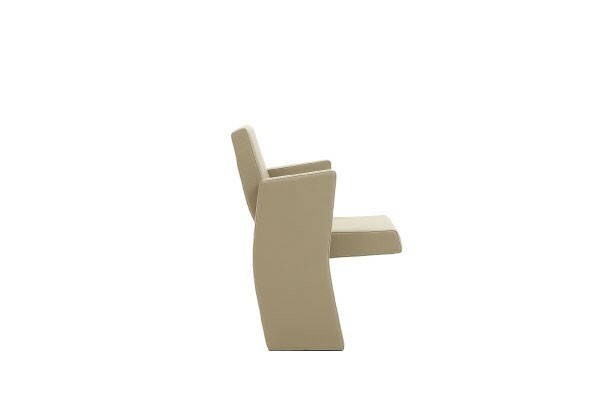 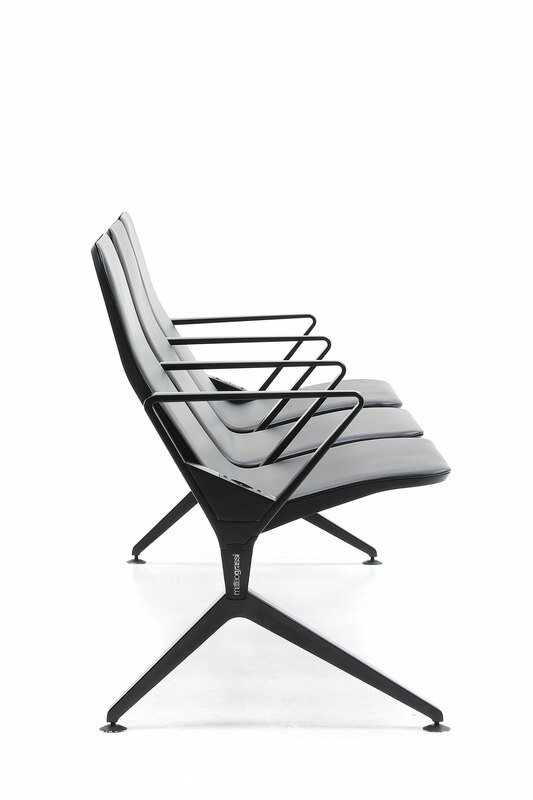 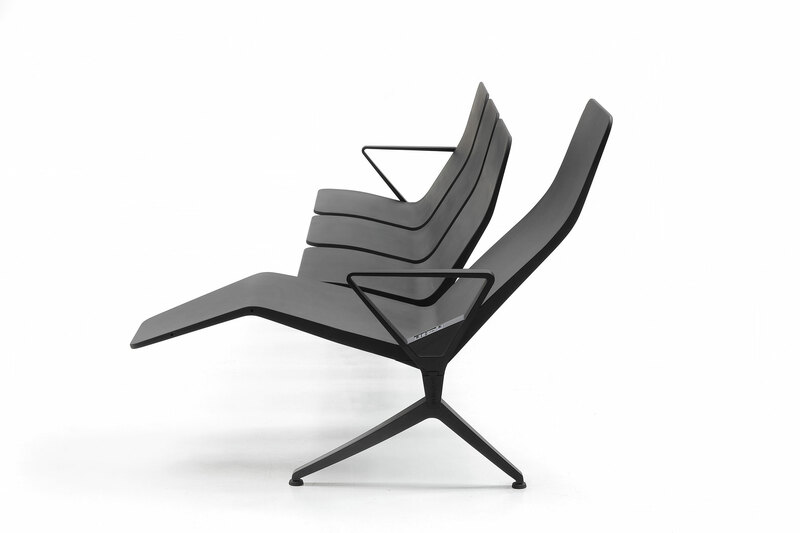 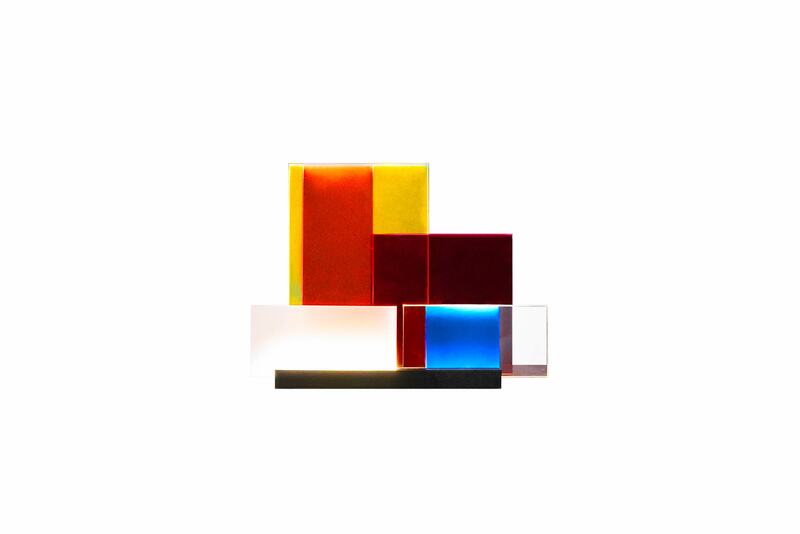 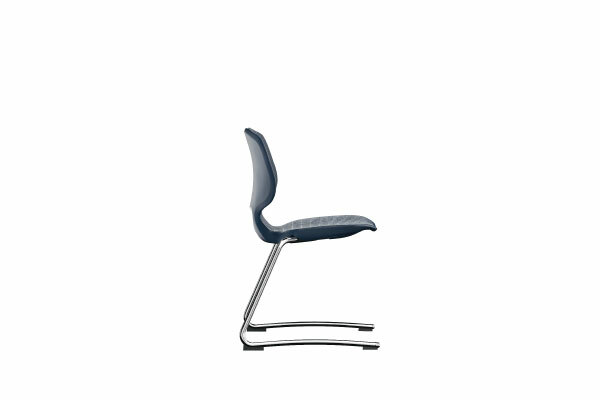 SCALO is available in polyurethane or molded leather, without seams and extremely sustainable.